For all that we love decorating and furnishing our homes in a way that brings us pleasure and appeals to the eye, there are times when practicality has to take precedence over aesthetics. One of those occasions is as we get older, and may need to look at ways of making it easier to move around our homes. Watch any daytime television and you can hardly fail to notice the many adverts for stairlifts for the home, with smiling older people gliding up and down their stairs with ease. In truth, stairlifts can be a really effective way of making life easier, but you need to be sure that, first, it's the best option for your particular circumstances, and then to consider what type of stairlift will be the best fit with your needs and your property. Is a chairlift the best option? If navigating the stairs is a persistent problem - and is likely to get only more difficult for you - you might wish to consider moving your bedroom downstairs (provided there's access to toilet and bathroom facilities too), or even contemplate moving to a single-storey property. Either of those options could be costly, however, or cause upheaval and upset as a result of moving from the room or home that you love. If that's a worry, then a stairlift may be the best way of letting you carry on living independently in your own home. Impartial advice is invaluable when choosing a stairlift for your home. Though there are very many highly reputable stairlift manufacturers and suppliers, others in the past have given the industry a bad name by offering poor service or value. If in doubt, see if your local council has a community occupational therapist who can offer you honest and informed advice. Also, if you live in a local authority or housing association property, check whether any grant support might be available - it can't hurt to ask. Every person's needs are different; add to that the wide range of stairlift manufacturers, types and prices, and it can be quite a complicated purchase decision. 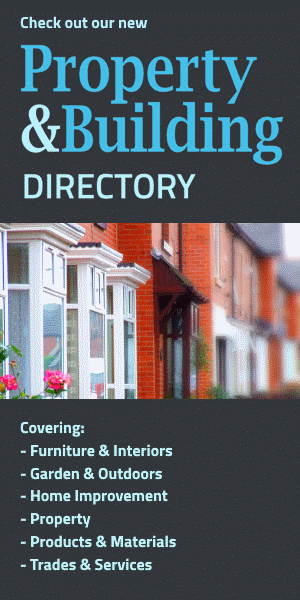 To make sure you make the right choice for you, speak to more than one company, try out the products on display at your local showroom or Assist UK demonstration centre, and even ask your friends if you can have a go on theirs! For maximum comfort and safety, a typical stairlift includes a seat, which swivels to let you get off once you reach the top or bottom of the stairs. Where a stairlift varies, however, is in terms of being a straight or curved model. As you'd expect, a straight stairlift is designed for simple, straight staircases, and can be installed in just a few hours. Contrary to what people often assume, a straight stairlift isn't attached to the wall - instead, it's fitted to the stair tread, meaning that your precious décor remains intact. If you're thinking about a new carpet, however, it makes sense to get it laid before you have your stairlift installed. If your stairs aren't straight, then you'll need a curved stairlift. These are designed to navigate bends in the staircase, and can negotiate landings or half-landings too. Inevitably, however, these are more expensive than straight models - as the track has to be custom-made for your stairs - and installation takes a little longer. On the plus side, a curved stairlift rail often sits closer to the wall than that of a straight stairlift, meaning that you keep clear more space on the staircase. With either a straight or curved model, you'll usually find that your stairlift has a rechargeable battery that plugs into the mains. Though the batteries will need replacing after a few years, it does mean that you won't be stuck in the event of a power failure. 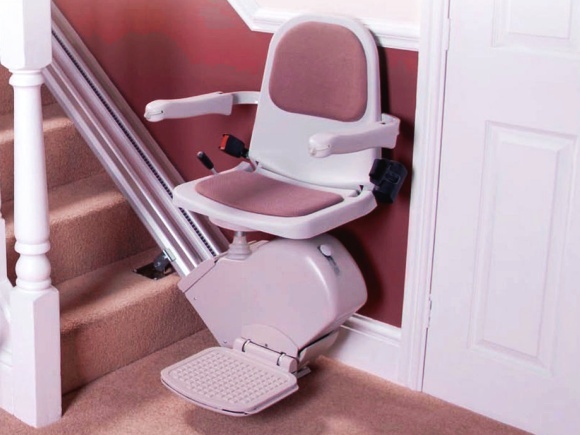 If the cost of a new stairlift is prohibitive, a secondhand model may be an option. However, it's unlikely to work if you need a curved stairlift, given that each curved rail is designed bespoke for the home where it's being installed. It also means, of course, that your own curved stairlift may not be worth much if you decide to resell it later. Online auction sites are full of secondhand models at seemingly bargain prices, but be wary of taking any risk with your comfort or safety. If you buy a properly reconditioned stairlift from a reputable showroom or dealer it will usually come with a full 12-month warranty, giving you the same quality and reliability as if you bought it from new - and ensuring that you can enjoy living in and moving around your own home for many years to come.